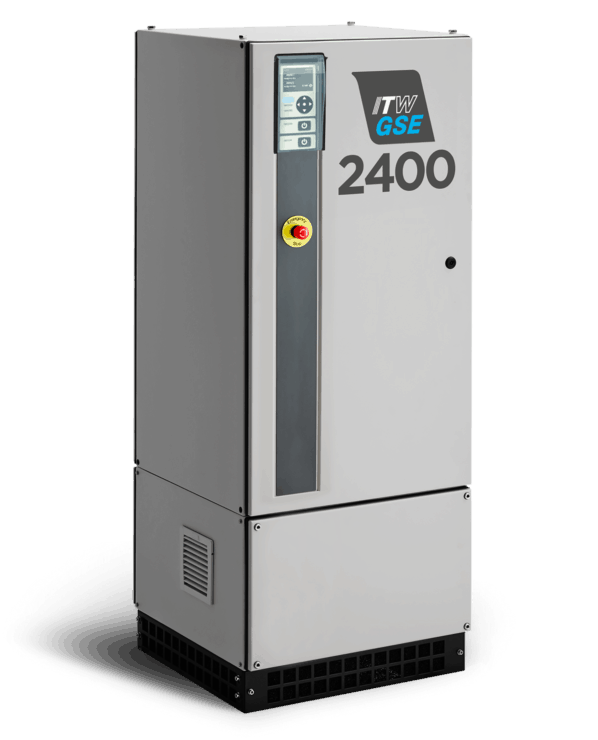 This 400 Hz ground power unit has an optimum voltage quality at the aircraft plug thanks to ITW GSE's patented Plug & Play System. For more information on the Plug & Play System. Why choose this ground power unit? 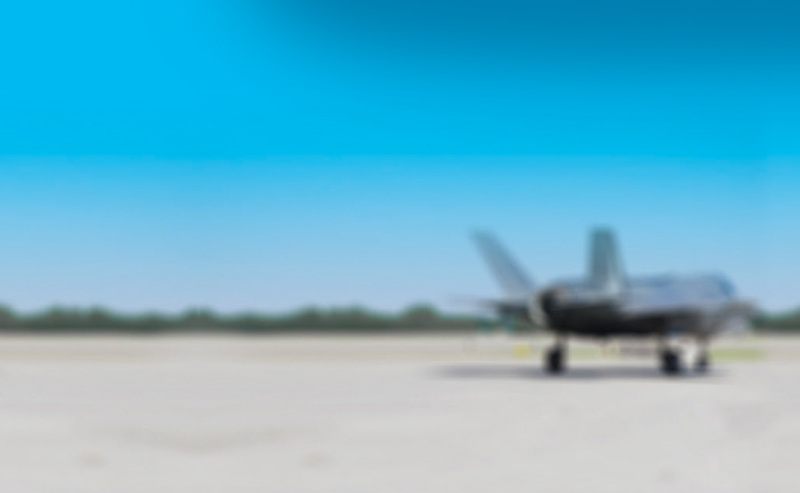 The brandnew ITW GSE 2400 GPU combines our many years of experience supplying the Military Aircraft Industry’s premier state-of-the-art 400 Hz, 270 VDC with our world-wide support network. The ground power unit is of modular design. It is very compact and only takes up little space. Actually, it is the smallest within the industry! You can easily mount it along wall spaces without compromising safety lanes. Indeed a safe choice for your military application.